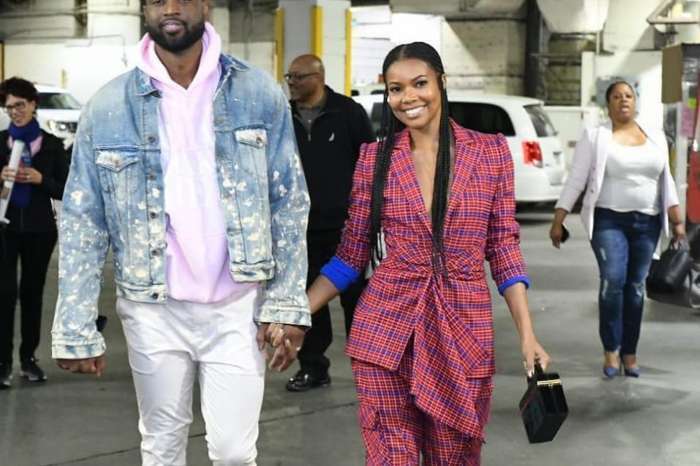 Poor Dwyane Wade, he is being dragged and thrown under a bus by his own daughter, baby Kaavia, and she is getting some help from her mother, Gabrielle Union. 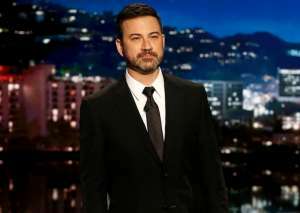 The actress shared a hilarious picture of the basketball star back in the 1990s wearing a white outfit and crocodile shoes. 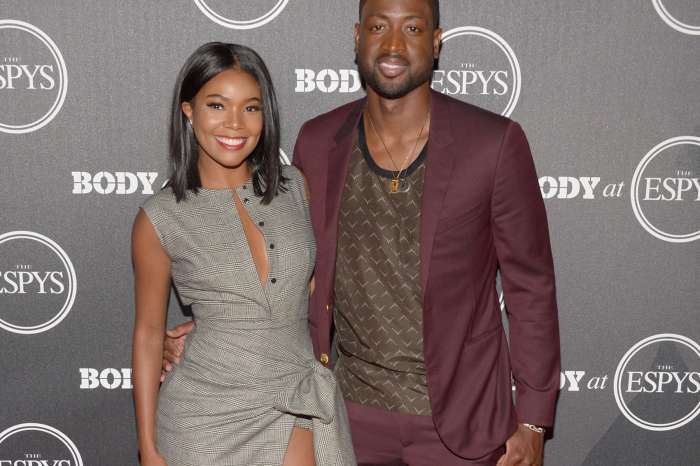 Dwyane showed off his swagger by posing with one hand in his pocket. Fans cannot stop laughing at Kaavia’s shade. Dwayne is caught between two strong characters.